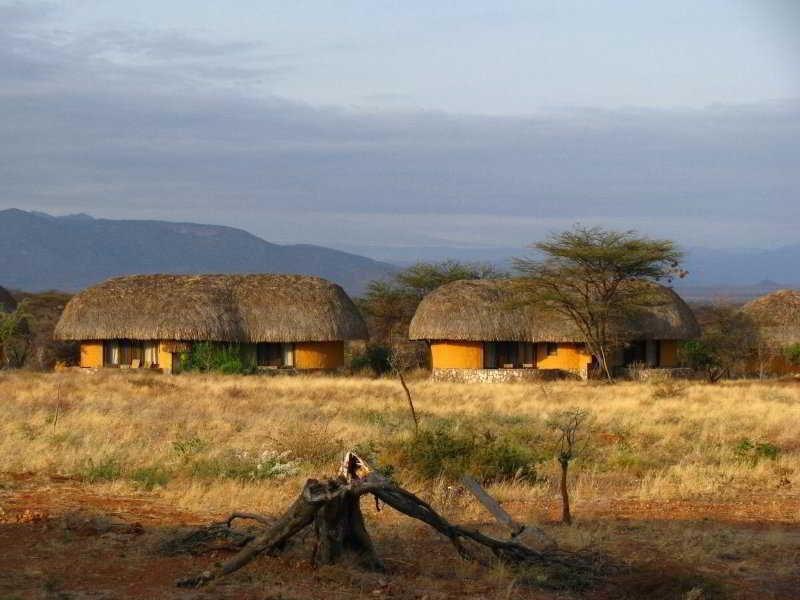 With a stay at Samburu Sopa Lodge in Samburu, you'll be 9.6 mi (15.4 km) from Samburu National Reserve Uaso Gate and 10.8 mi (17.4 km) from Buffalo Springs National Reserve. Featured amenities include a business center, luggage storage, and laundry facilities. A roundtrip airport shuttle is provided for a surcharge (available 24 hours), and free self parking is available onsite.